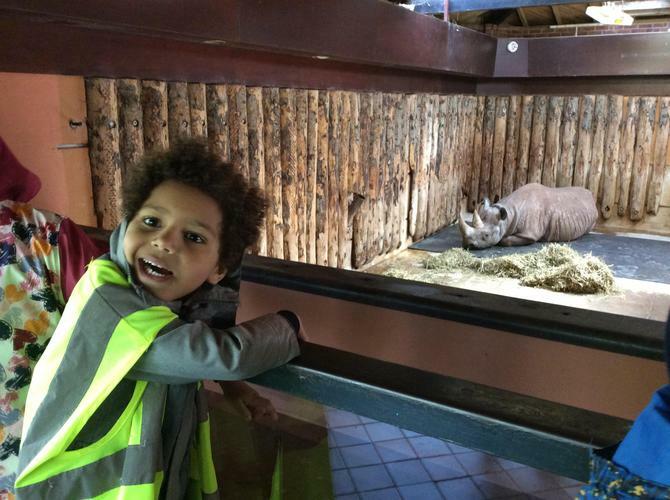 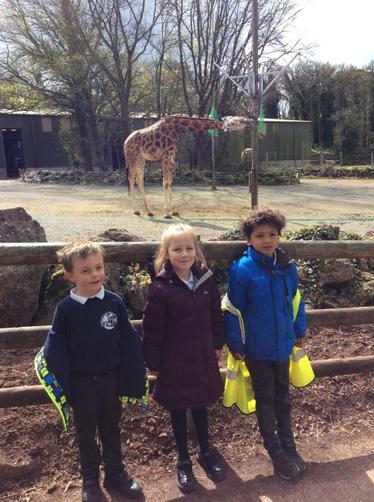 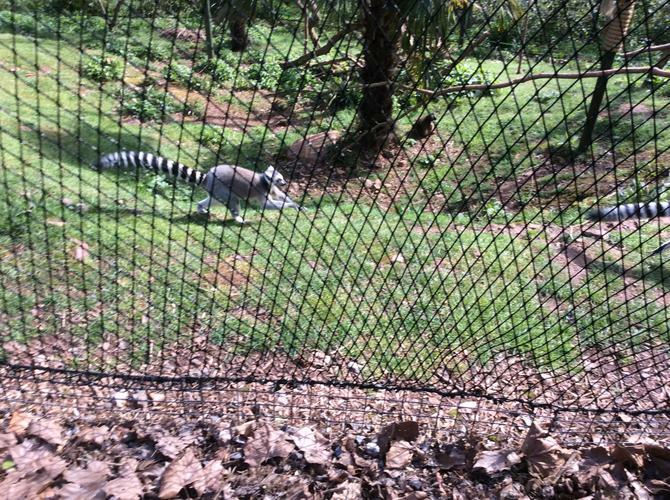 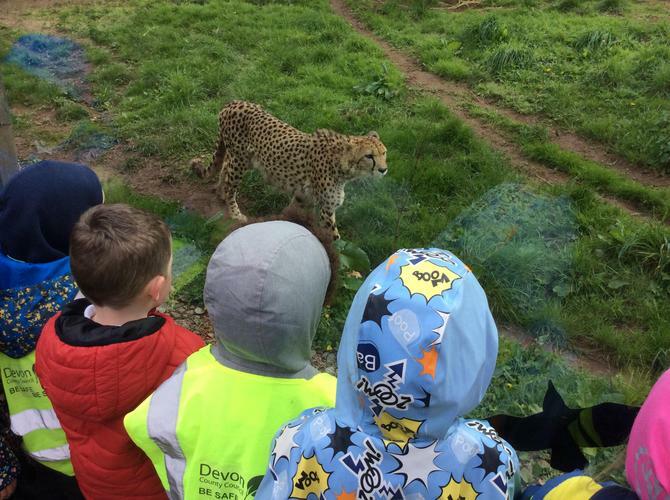 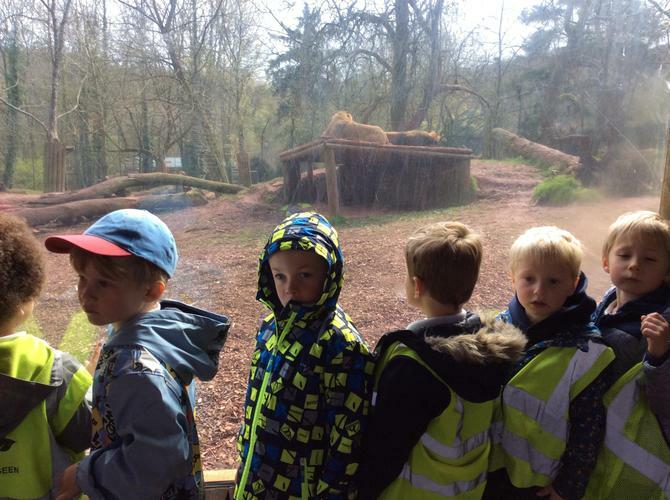 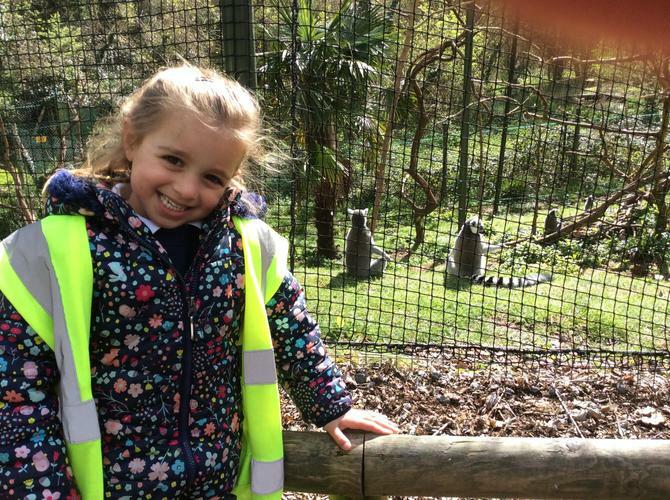 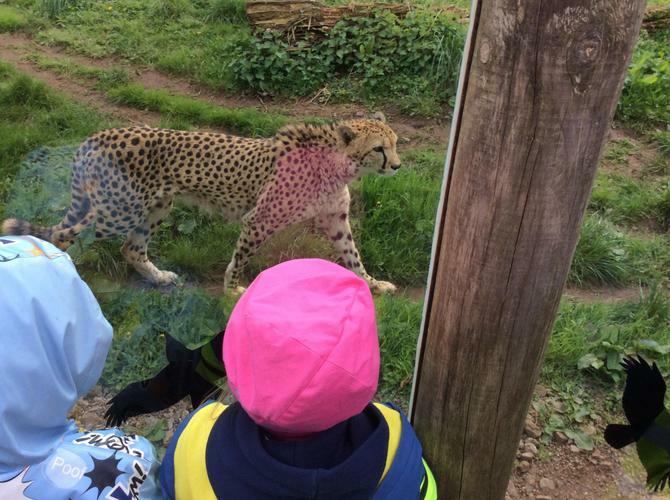 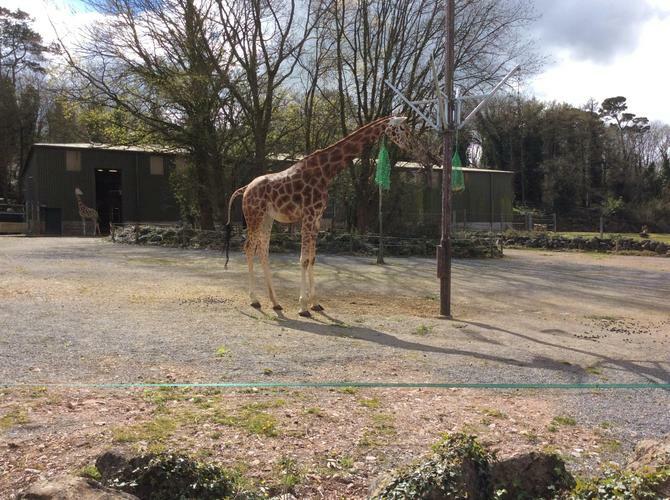 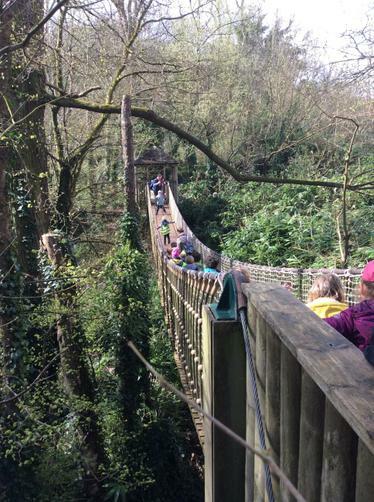 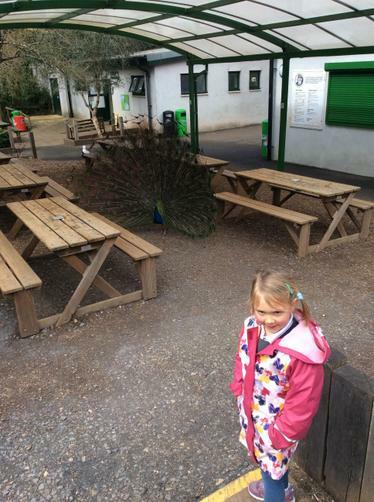 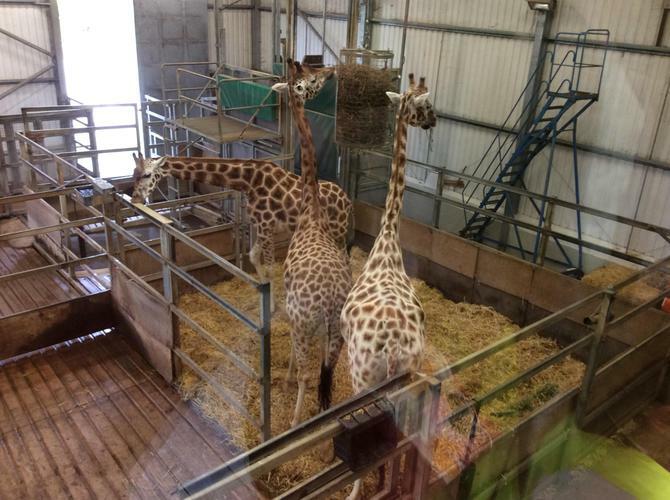 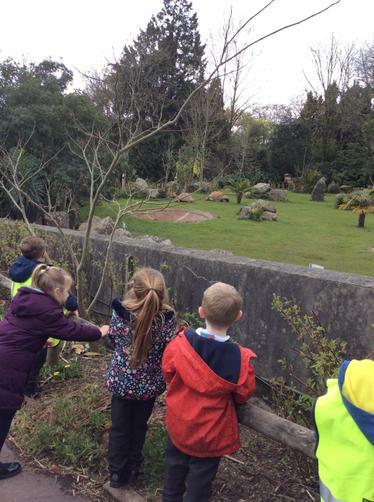 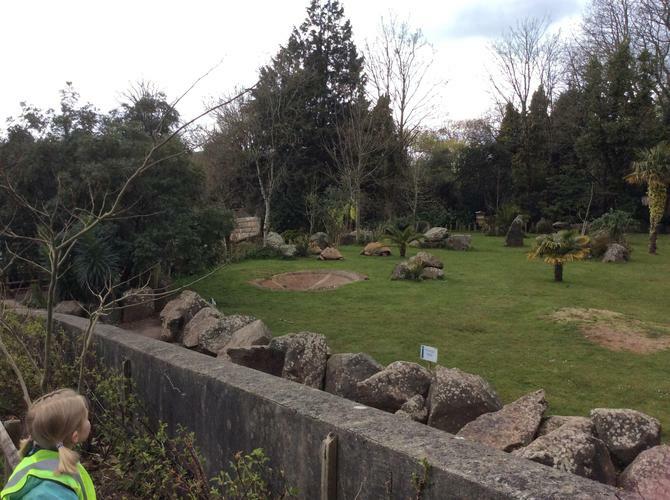 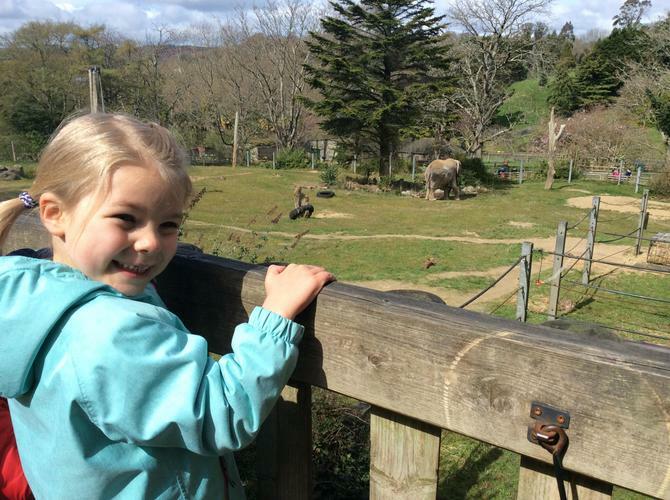 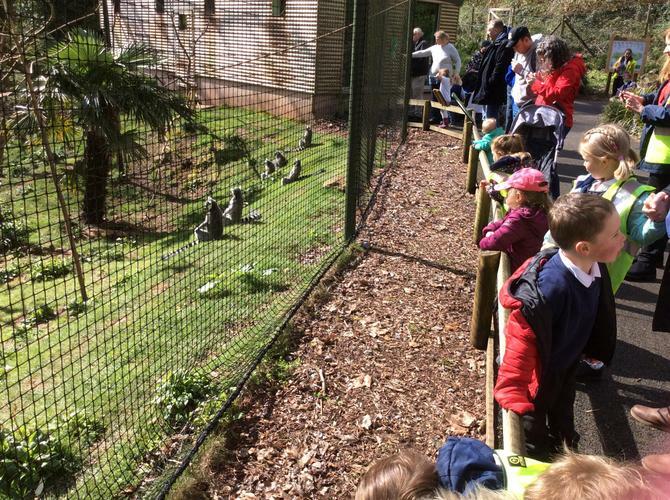 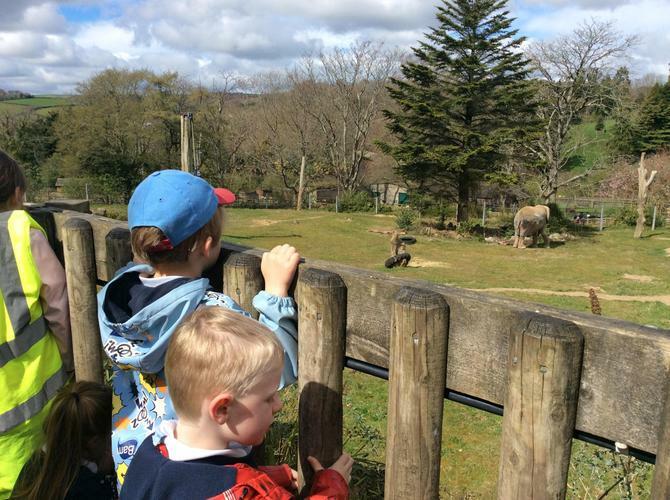 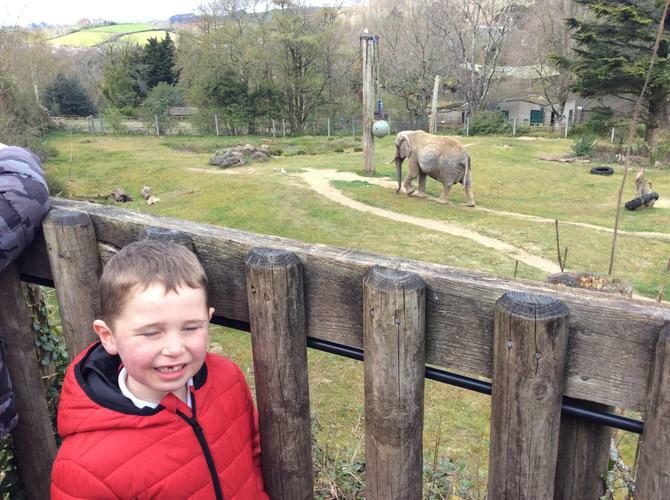 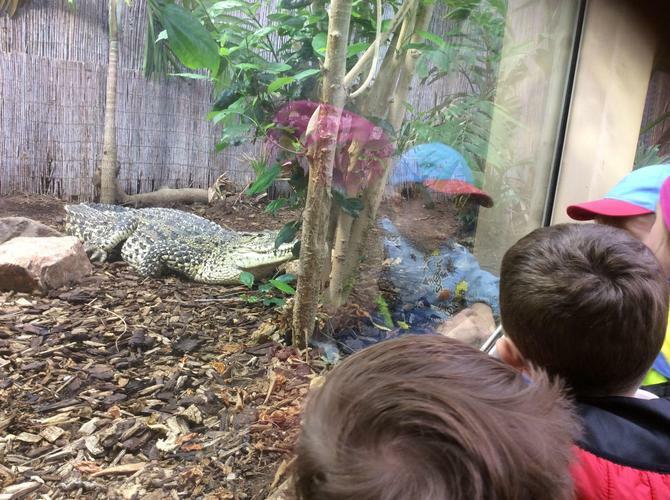 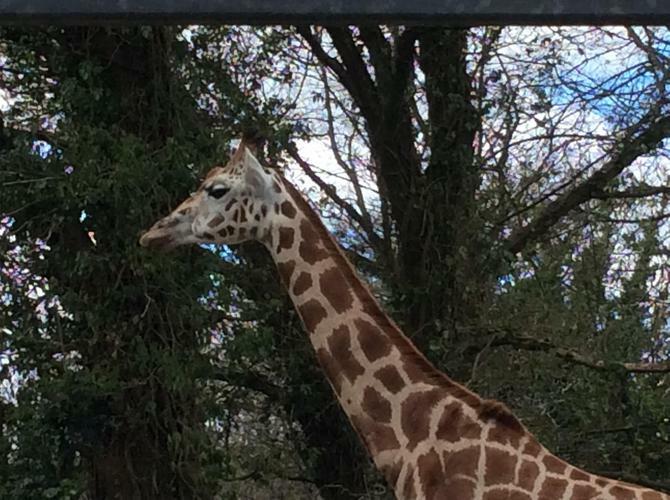 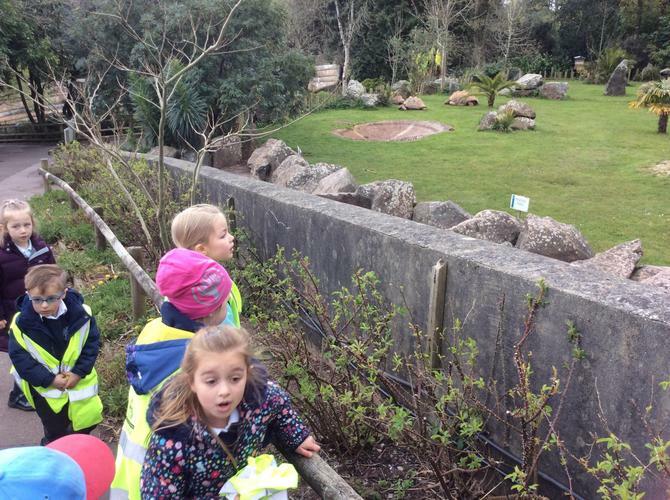 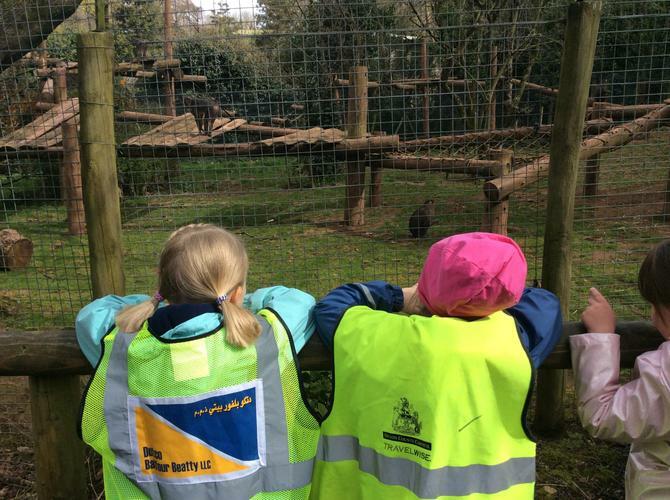 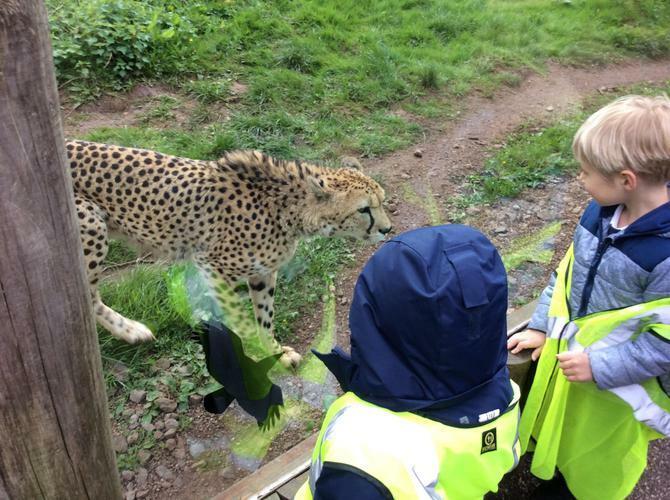 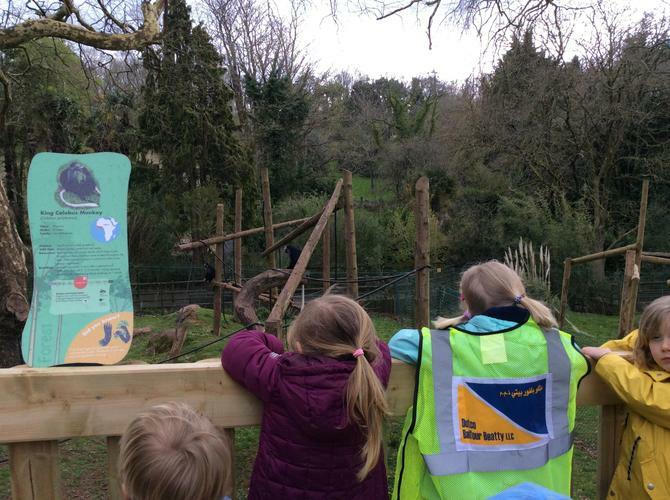 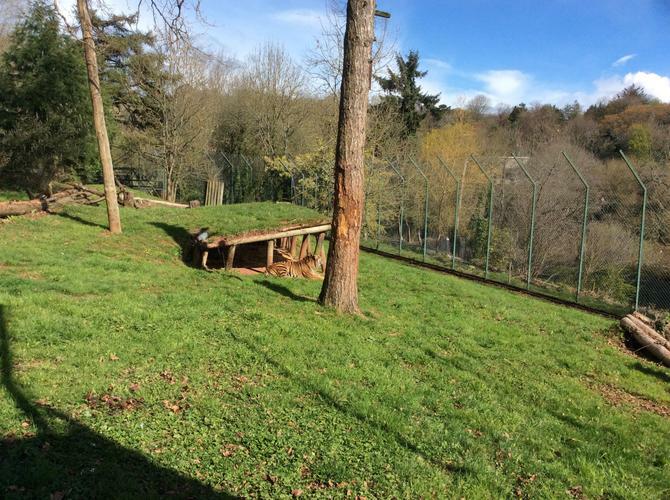 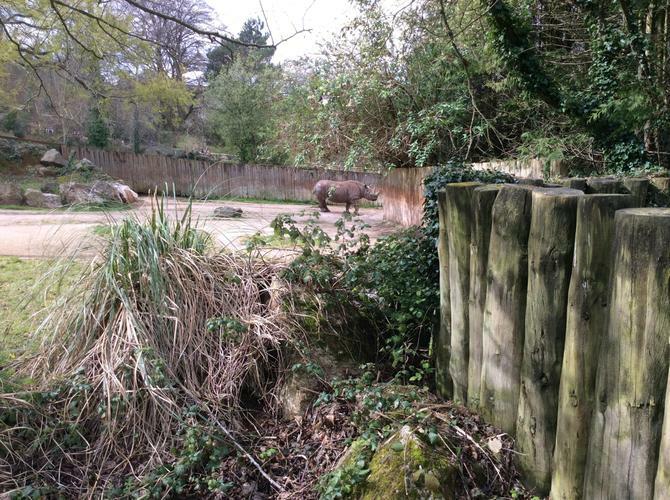 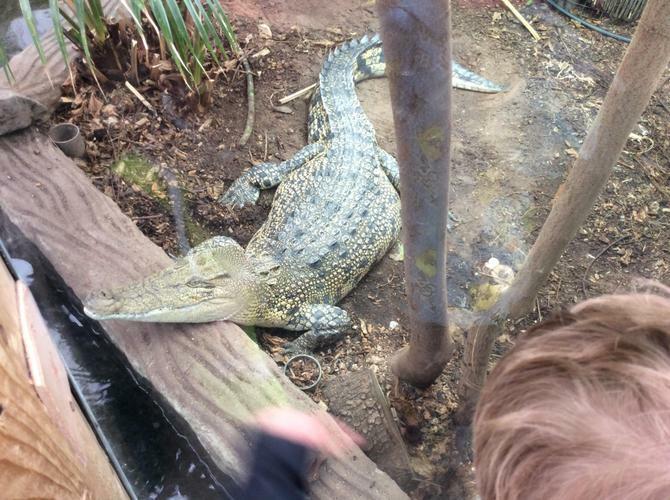 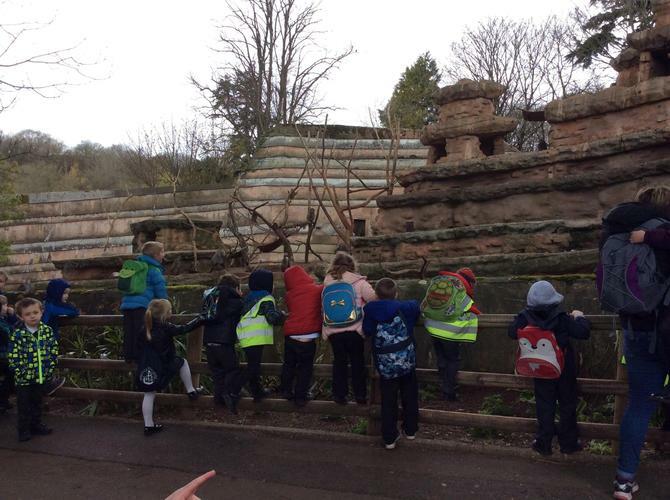 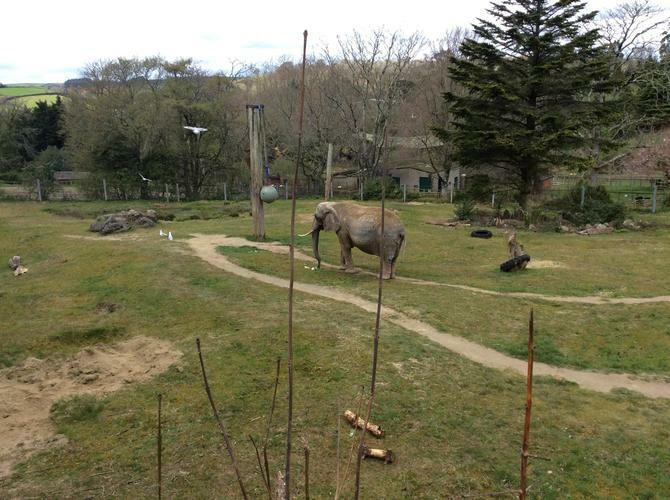 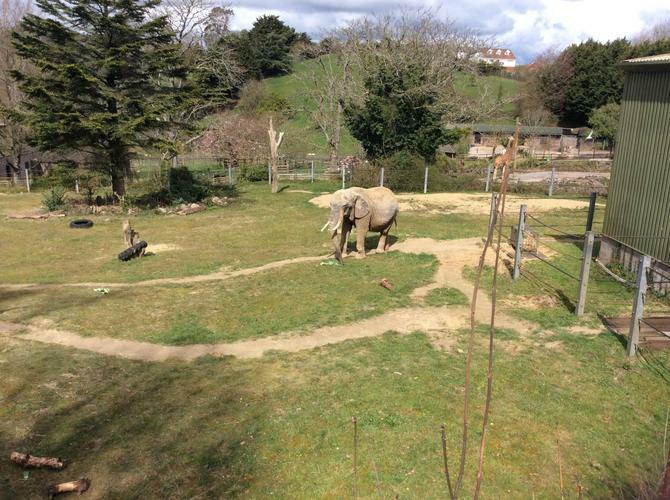 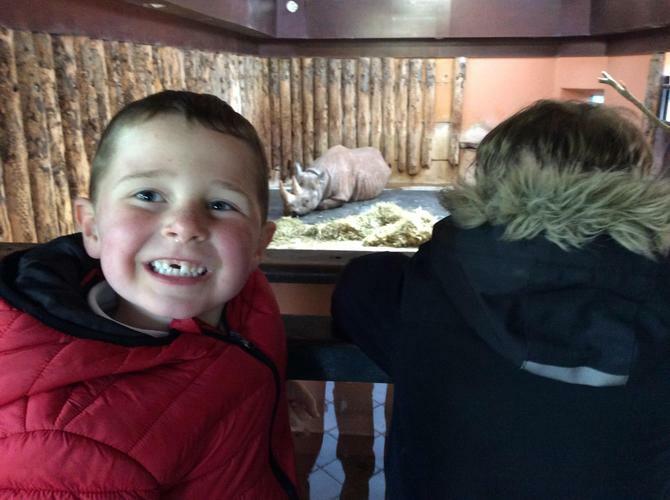 We had such an amazing time at Paignton Zoo on Wednesday! 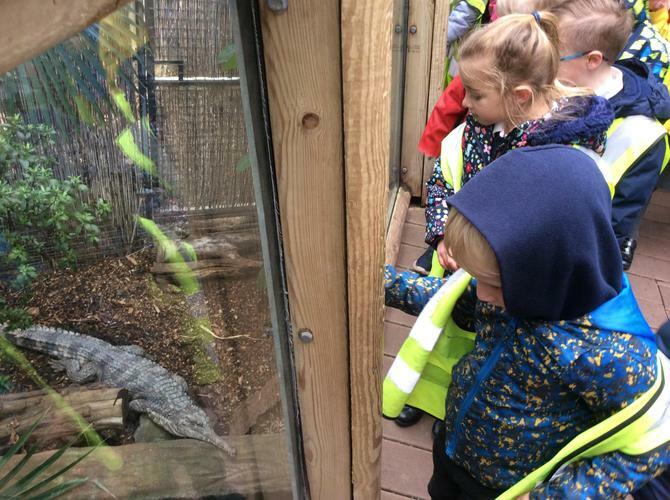 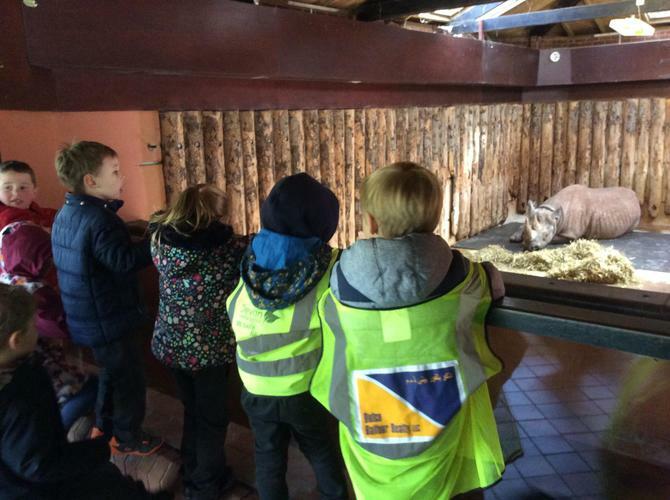 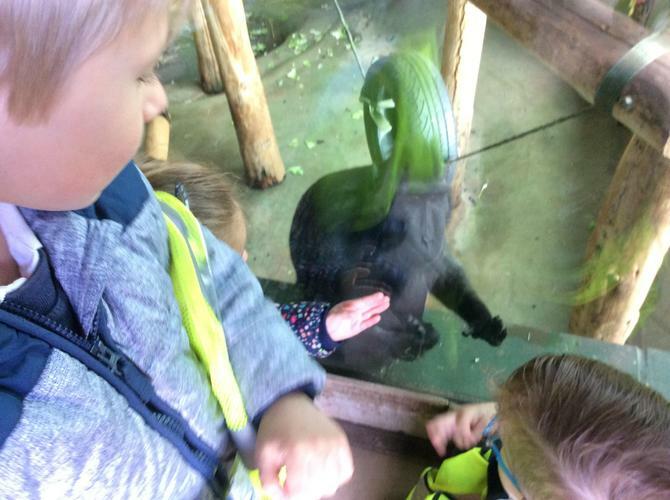 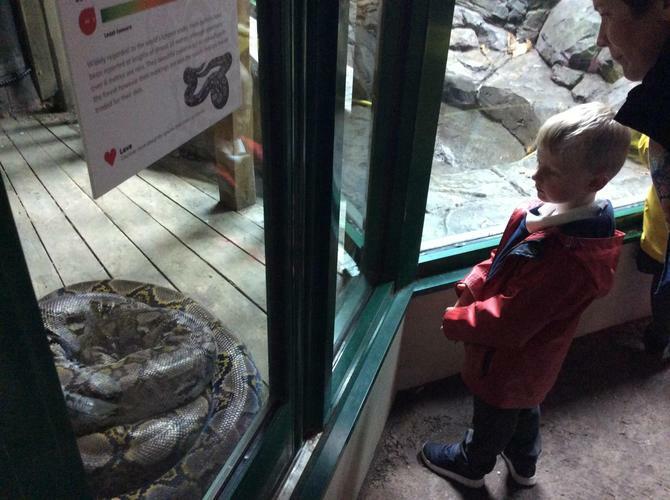 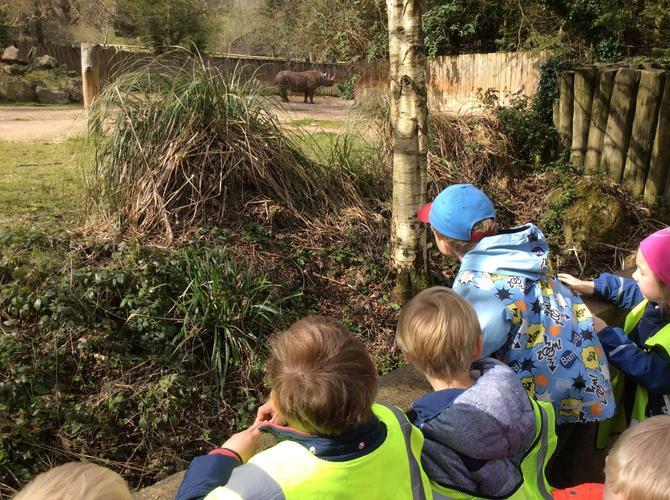 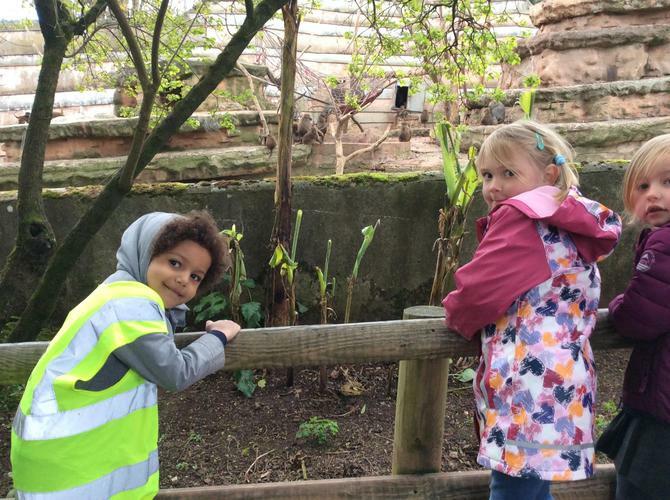 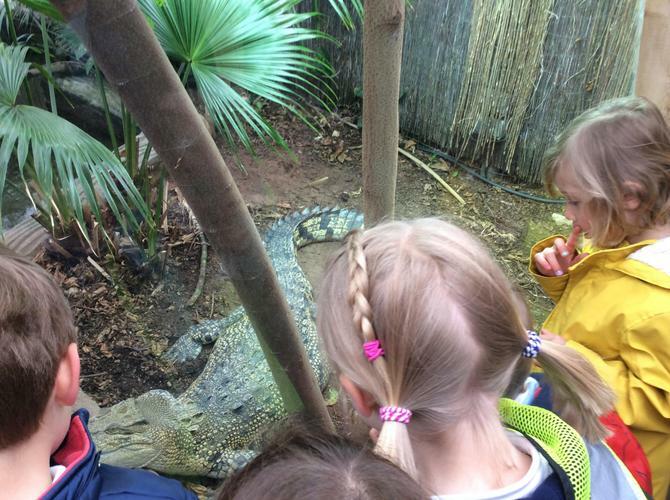 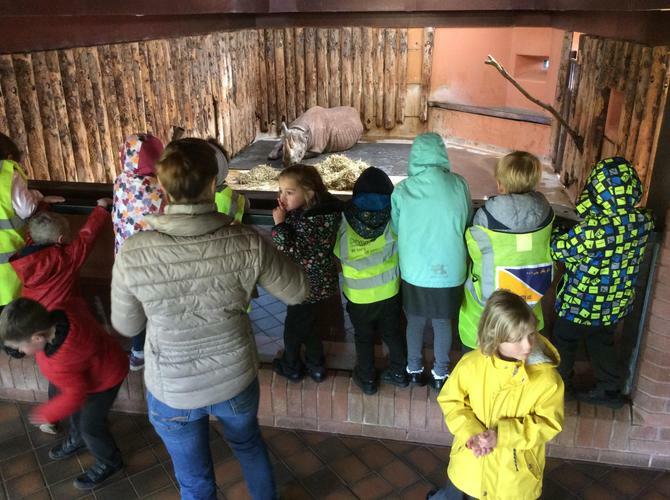 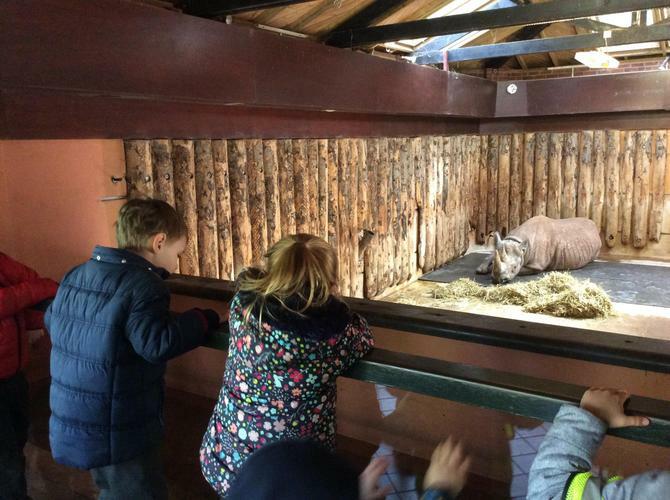 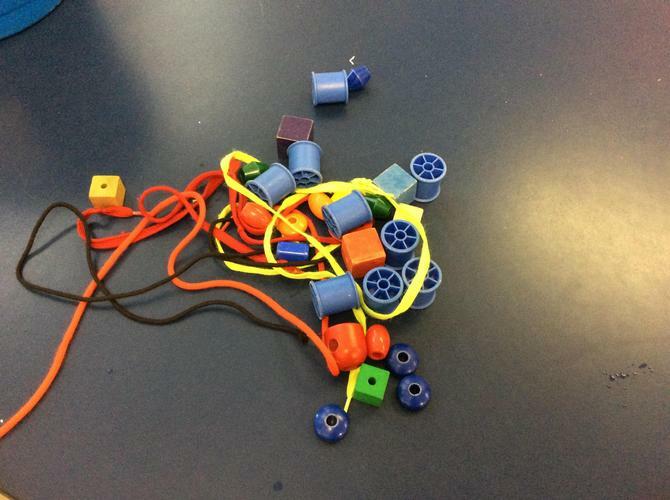 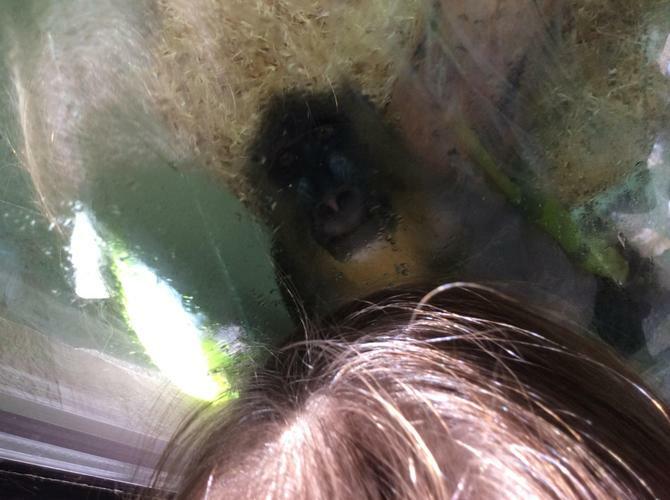 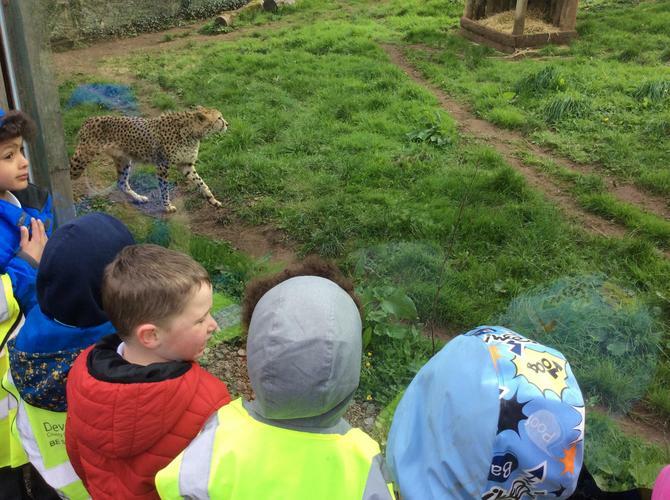 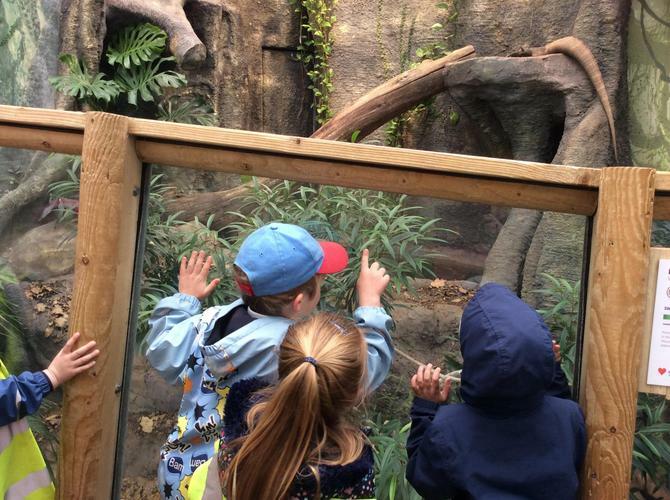 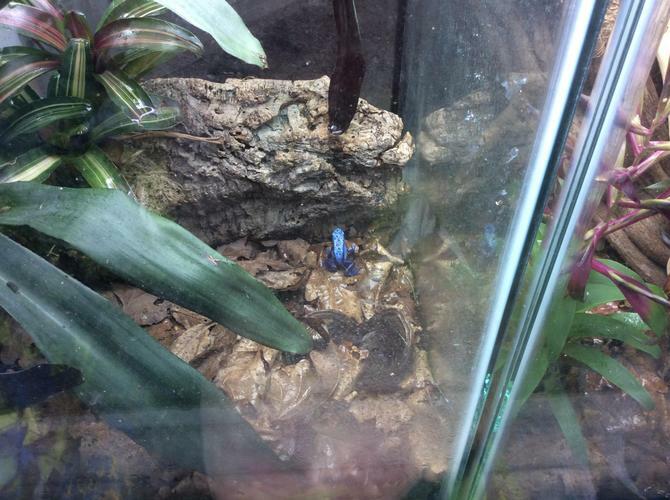 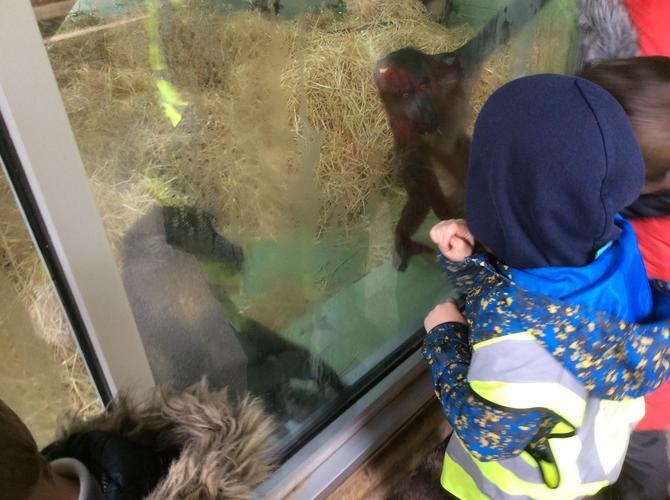 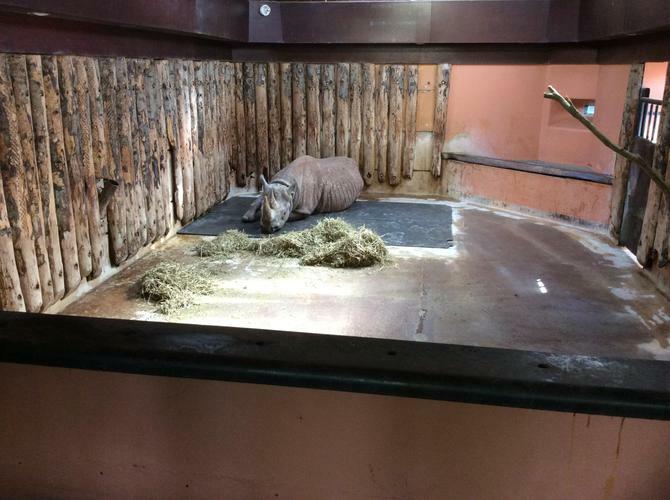 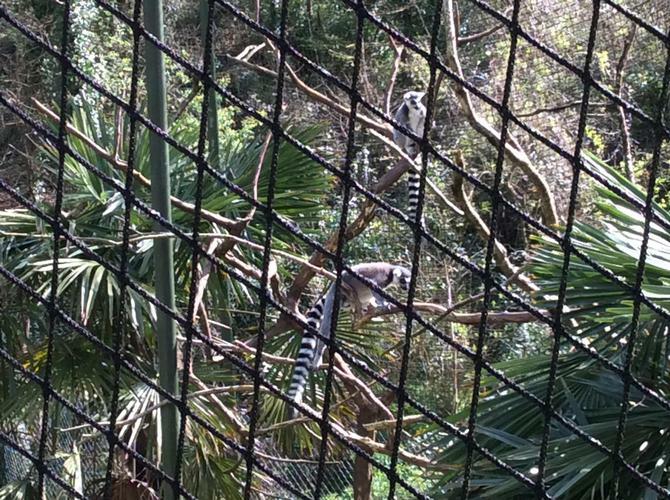 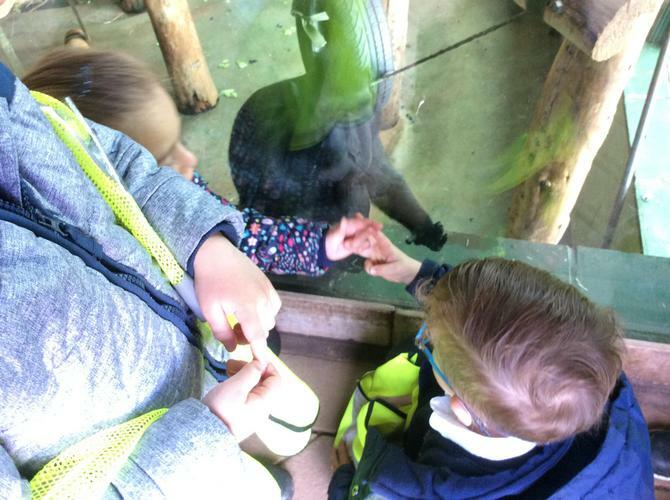 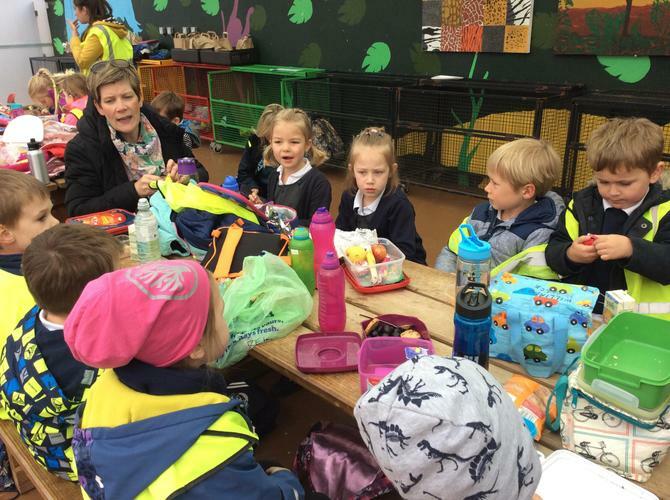 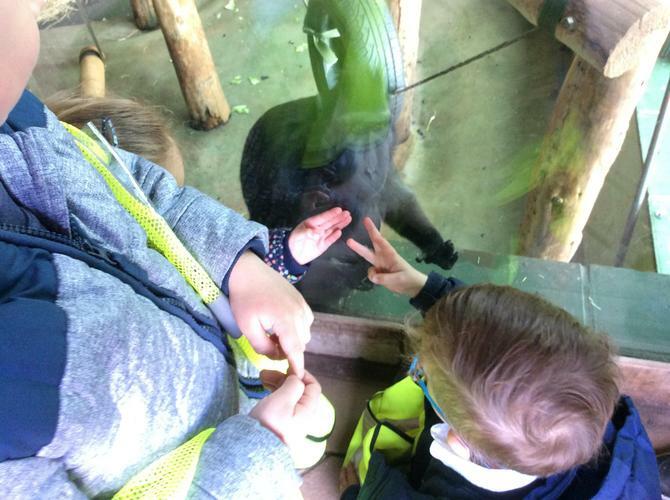 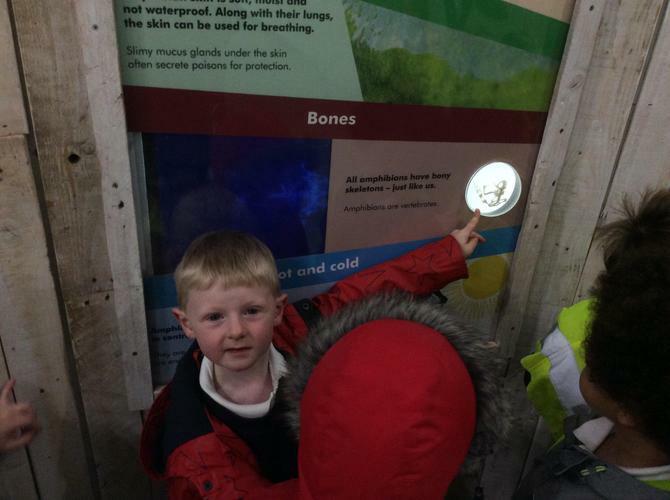 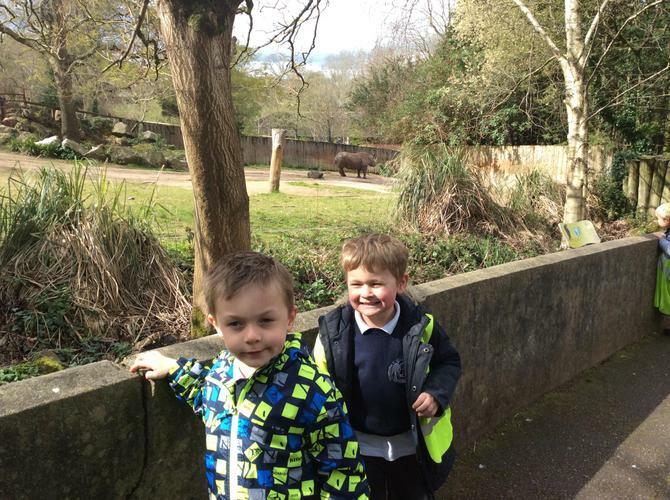 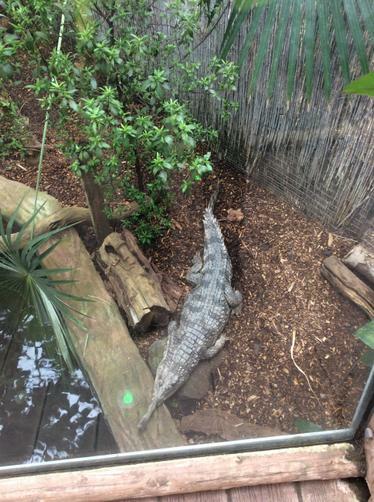 We managed to get around most of the zoo and see all the animals we have been learning about in school. 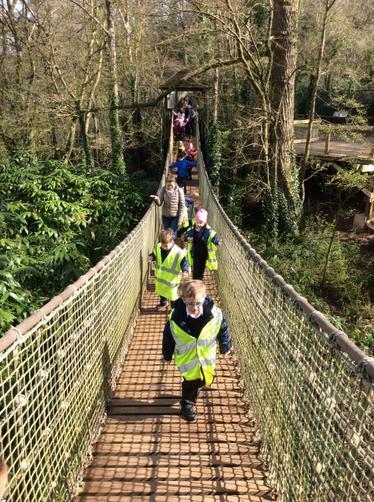 There were some very tired legs by the end of the day! 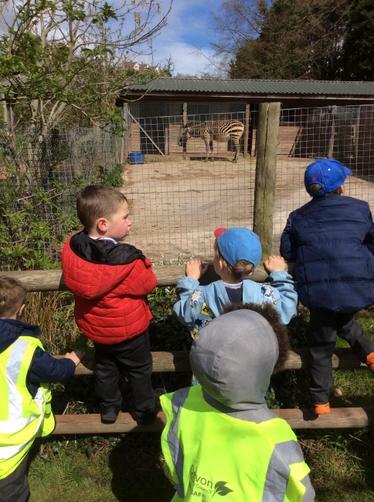 The pictures from our trip can be found below. 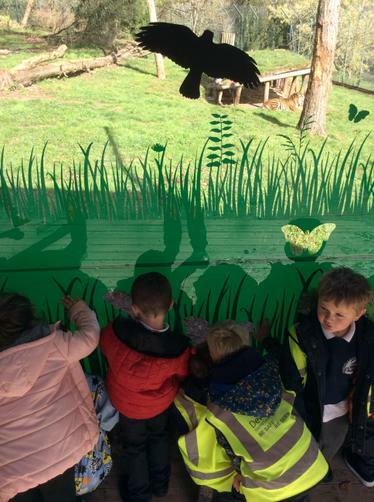 Our tadpoles have grown a lot over the last week and on the larger tadpoles we can start to see patterns emerging on their backs. 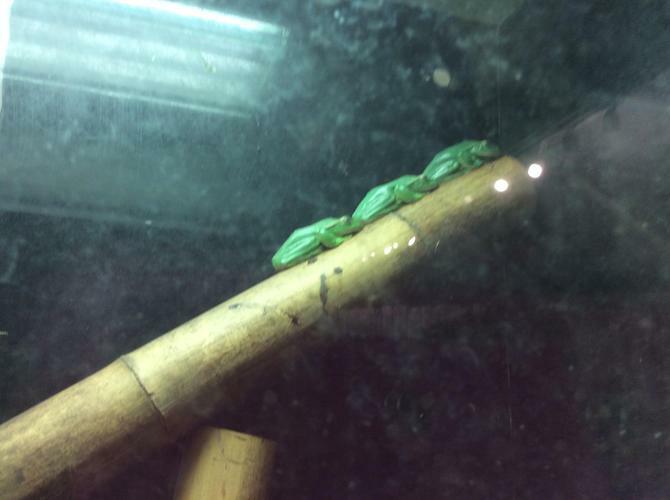 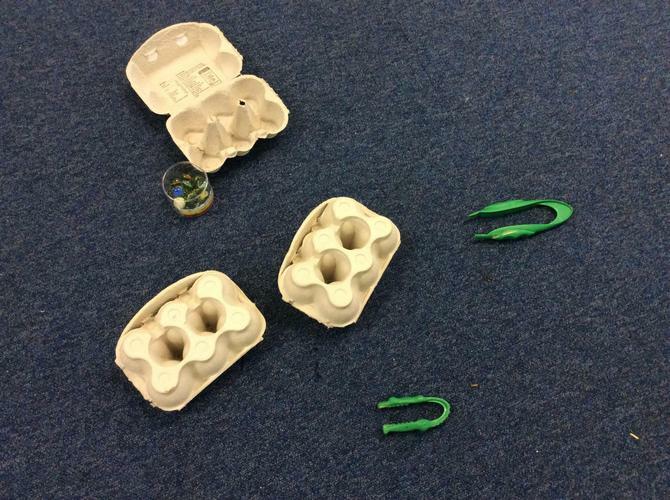 Our chrysalises are still in the net so we may need to post an update after the holiday! 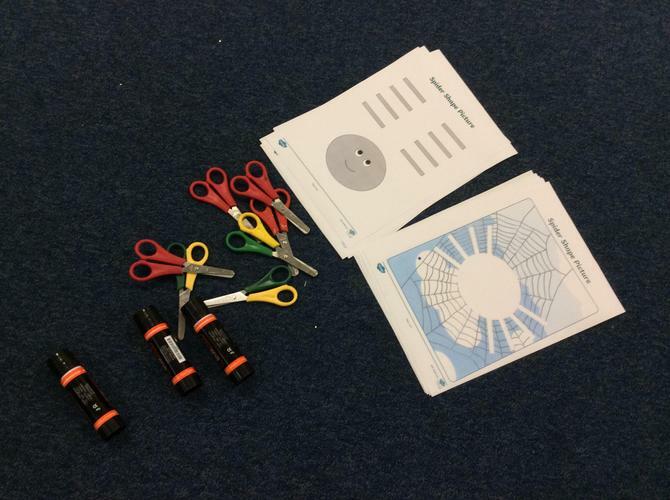 We have been assessing PE and Phonics skills this week as well as talking about the days of the week and what order they come in. 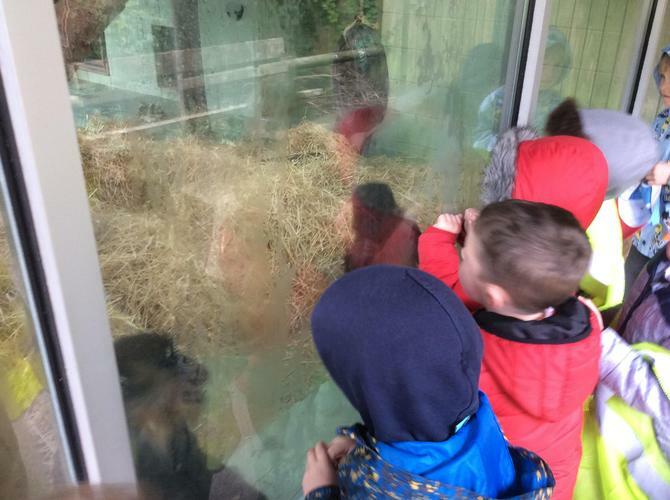 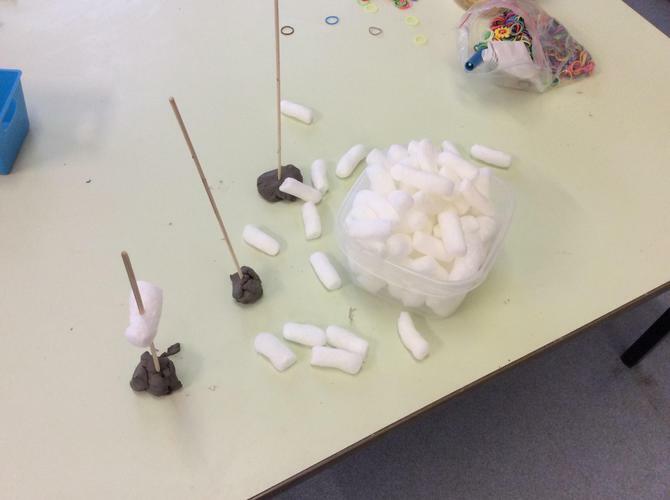 We have been consolidating our learning of the Phonics sounds ear, air and ure and we have been encouraging the children to start writing in sentences if they can! 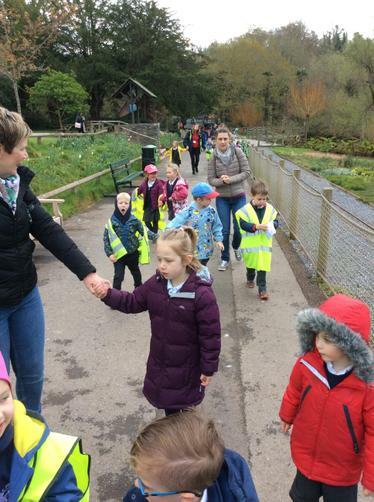 The progress we've seen in the children this half-term has been staggering. 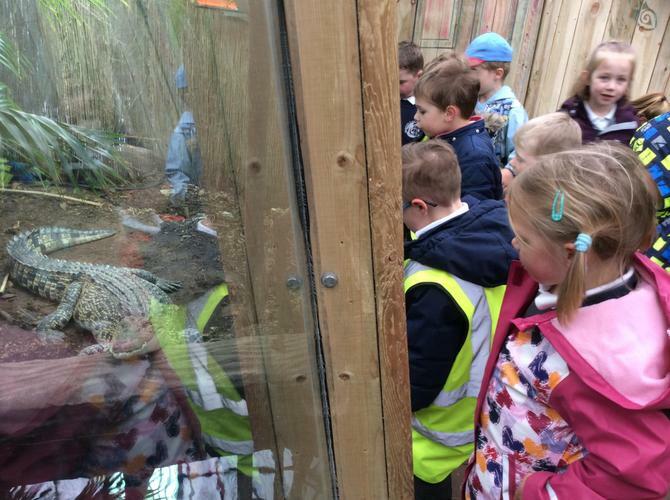 All the children should feel very proud of themselves. 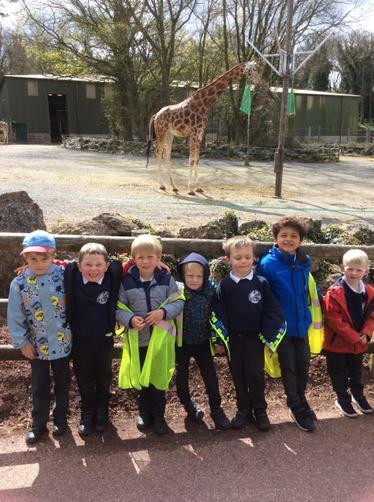 We hope you all have a lovely holiday and we look forward to hearing all about your adventures when we come back on Tuesday 23rd April! 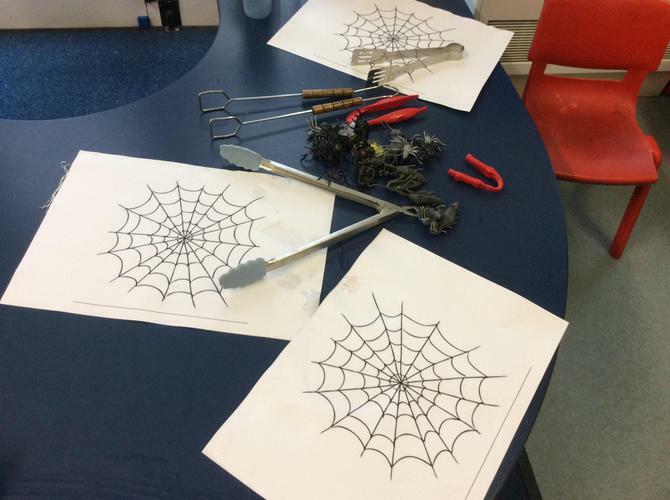 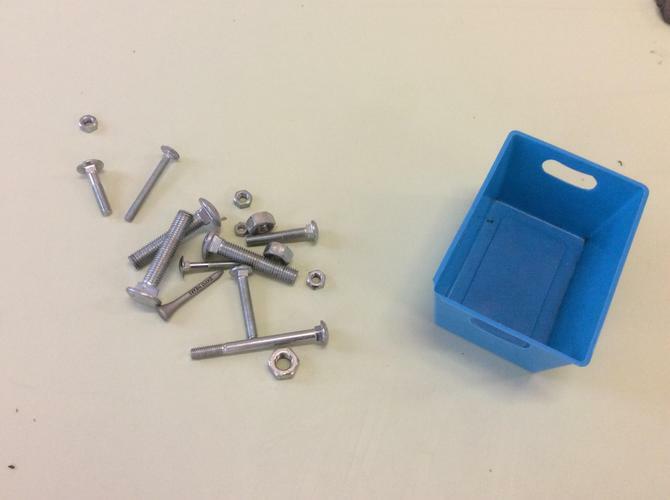 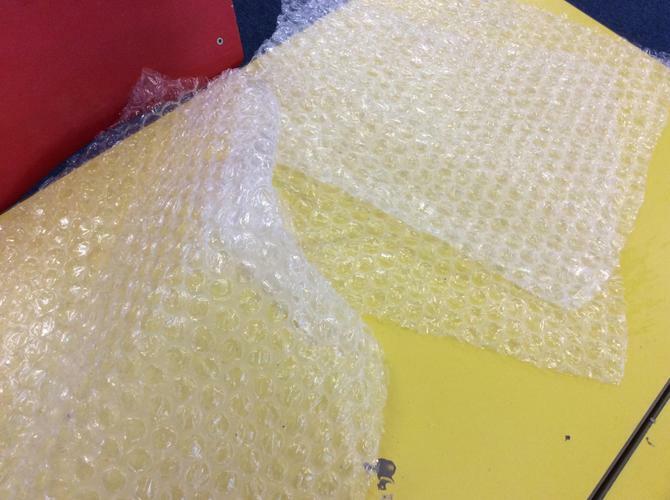 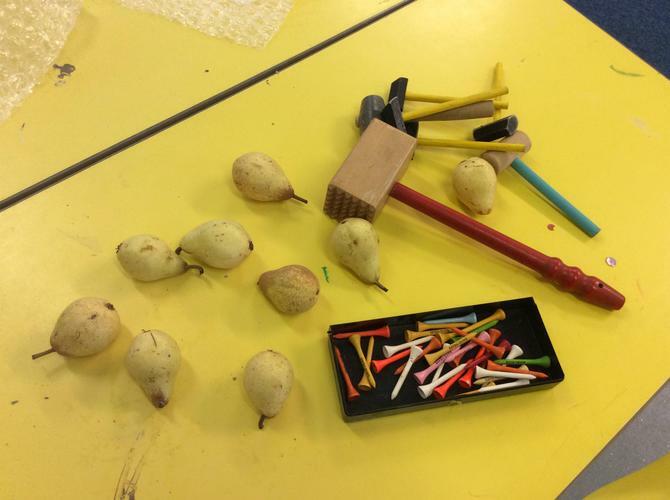 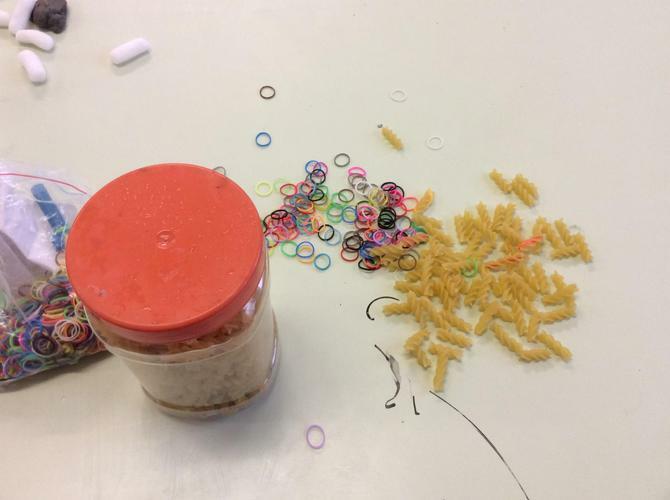 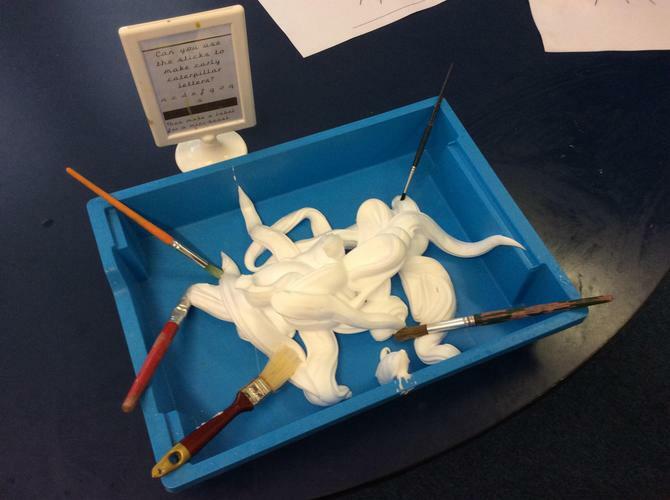 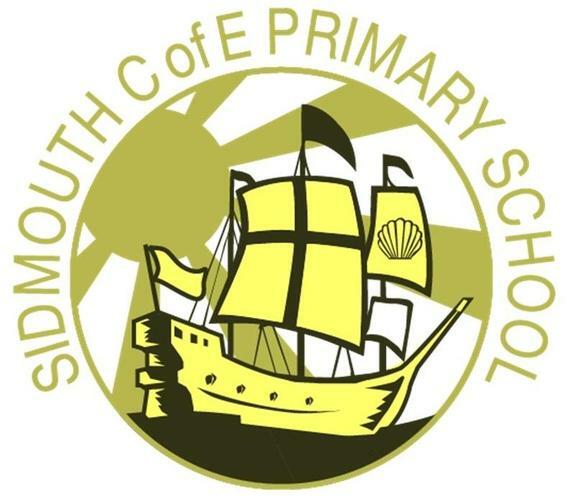 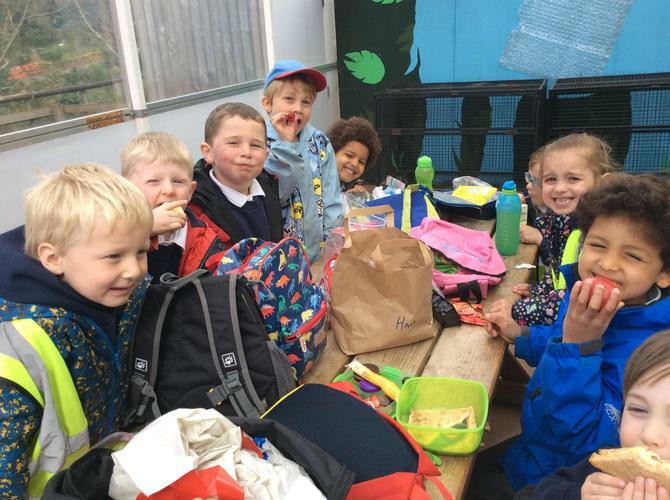 If you have any questions about your child's learning or how to support them at home with their new learning please do not hesitate to speak to Mr Newton in the classroom or on the playground! 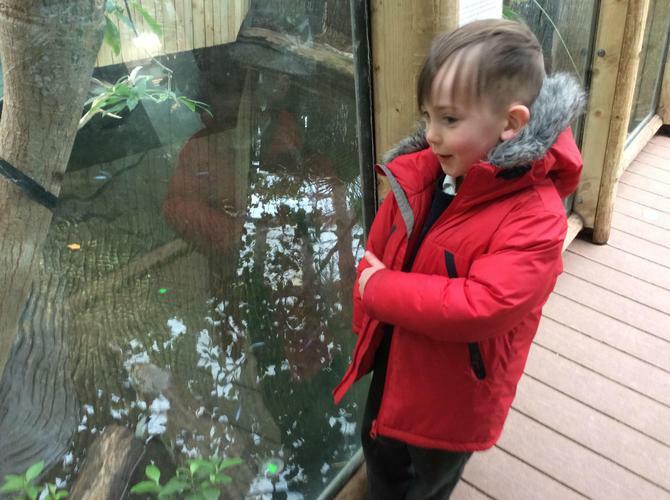 Our Star of the Week will continue after the Easter Holiday. 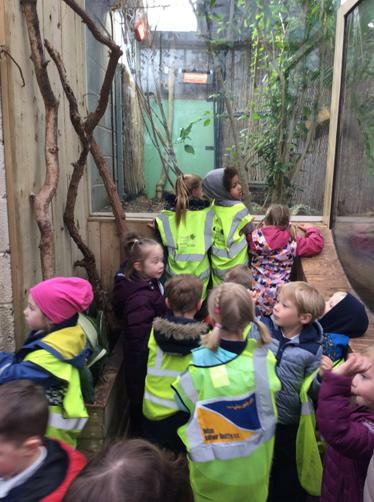 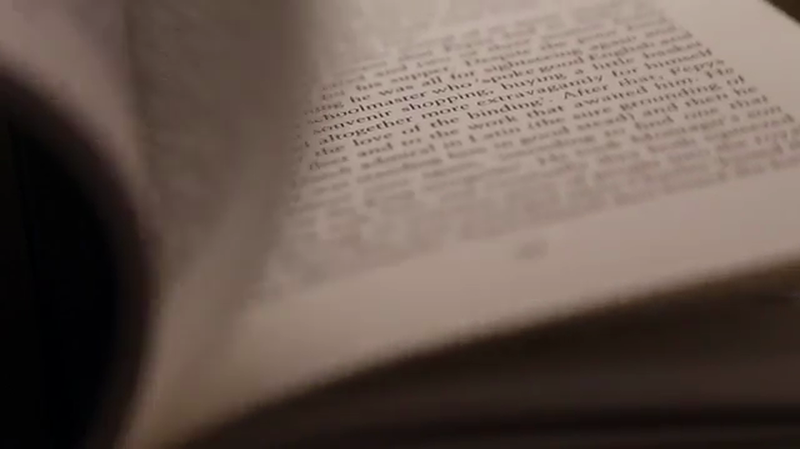 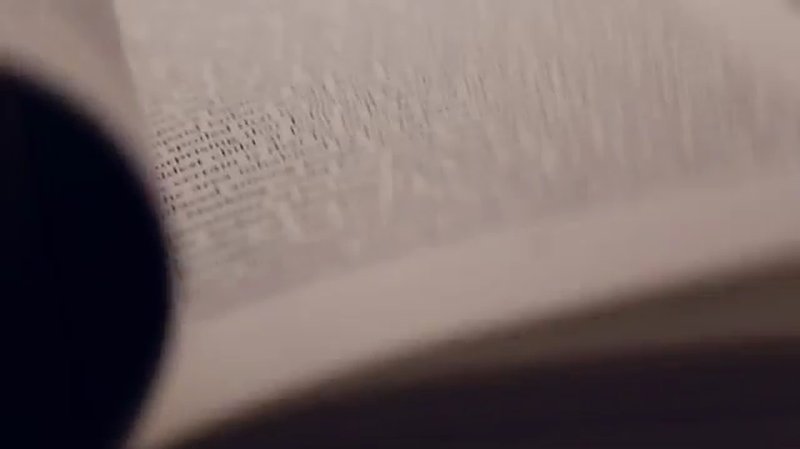 It's created a lot of excitement! 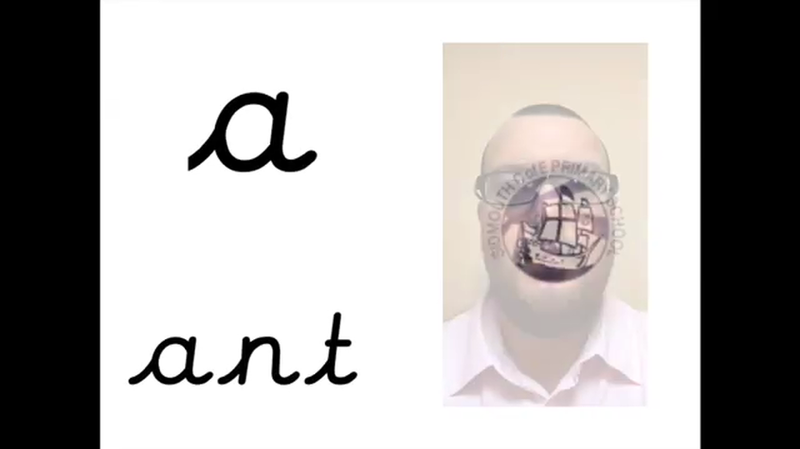 Mr Newton's 3 minute guide to the correct pronunciation of some of the Phonics sounds your child will be learning this year.